Foundation Spots are provided for GMs to drop off material donations that will be used in schools, orphanages or associations supported by our Education Programmes. 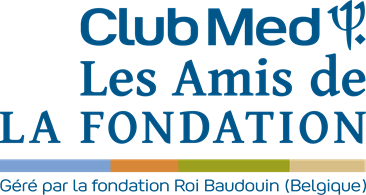 The first spot was created in 2006 in Cap Skirring, Senegal, followed by a dozen other in Club Med Foundation spots around the world. The donations are distributed according to priorities and needs. The crowdfunding, what is it?